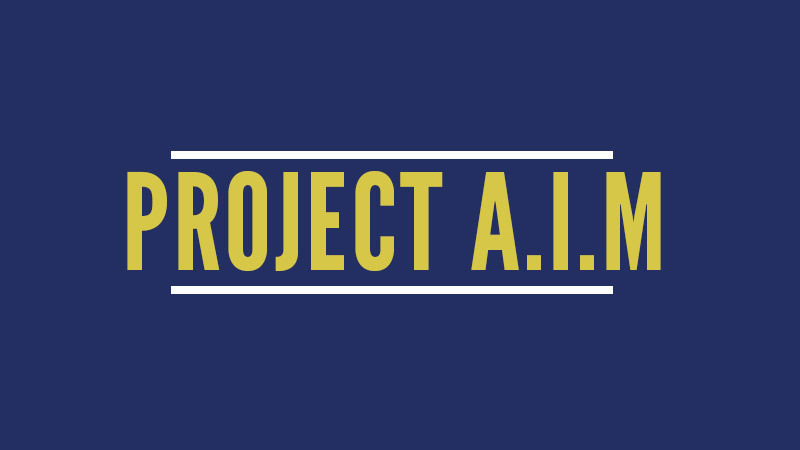 Project A.I.M. (Adult Identity Mentoring) is a special part of MPDs You Still Have a Choice Program. It is a group-level youth development intervention designed to reduce at-risk-behaviors among 9th grade youth. Project A.I. M. applies an evidence-based intervention program based on the Theory of Possible Selves. This theory states that a persons motivation is determined by a balance of positive and negative ways people see themselves in the future. Project A.I.M. encourages all youth, and particularly at-risk youth, to imagine a positive future and discuss how current risk behaviors can be a barrier to a successful adulthood. Member of MPDs Family Intervention Team are certified by trainers for the Mobile County Health Department to facilitate Project A.I.M. in the Mobile County Public School System.